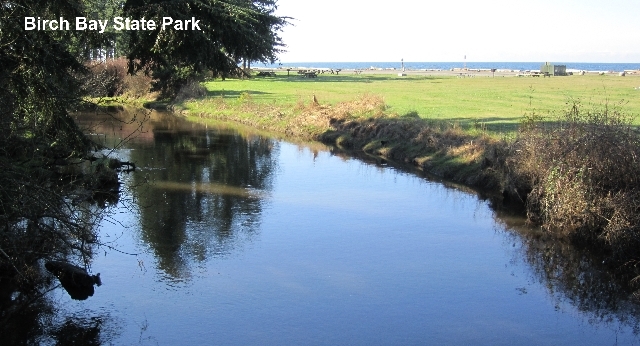 The City of Birch Bay WA has long been a favorite seaside getaway for northwest families for generations. 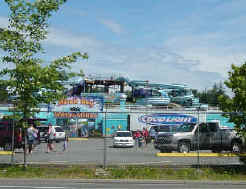 The wide crescent shaped bay along the waterfront and Birch Bay Waterslides attract thousands of seasonal visitors wanting to be by the sea shore. 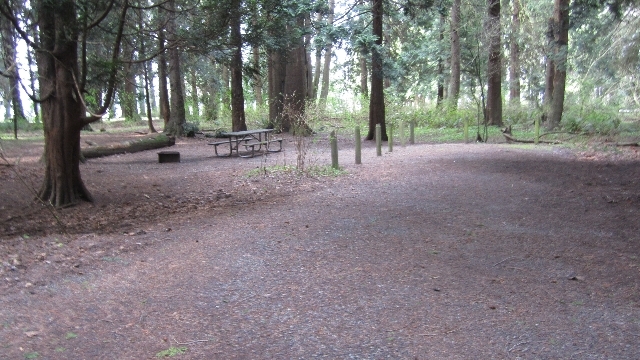 Accommodations vary from quaint area motels, condos, to rustic camping and powered RV campsites in Birch Bay State Park. 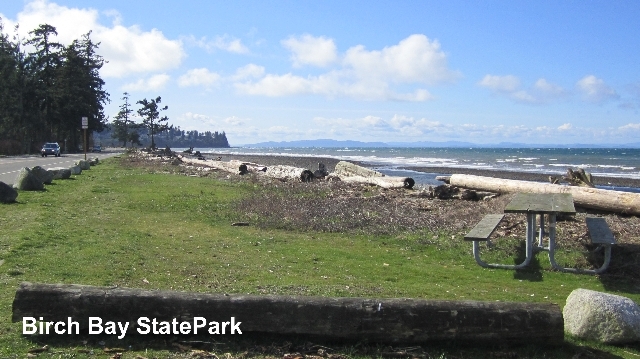 Birch Bay Washington State Park offers camping, hiking trails, fishing, crabbing, clamming, and wildlife viewing. 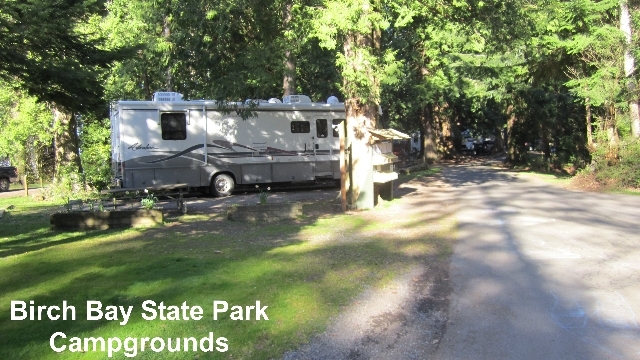 Camp sights are first-come first-served part of the year but in the busy season during the summer months campsites can be reserved via the Washington State's park system website. 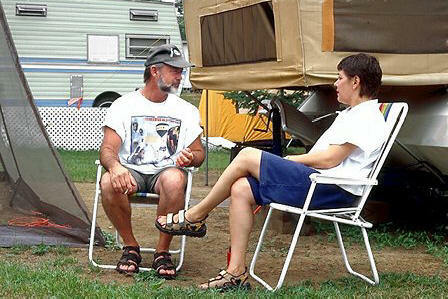 There are powered and non-powered sites that can accommodate large trailers and motorhomes. 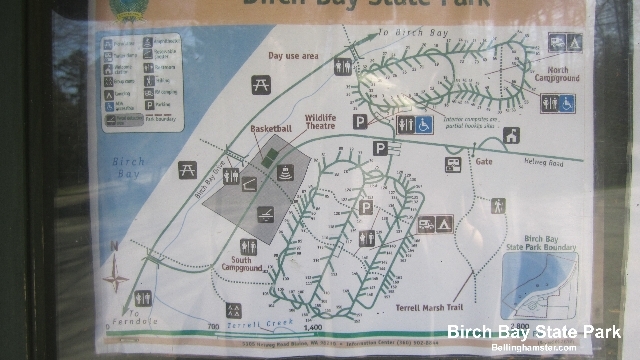 Fortunately, the most beautiful stretches of Birch Bay's waterfront property are preserved by being part of the Birch Bay State Park and will never be developed. 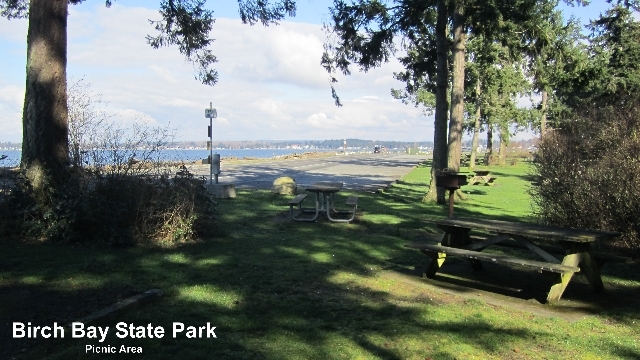 You can walk along the beach enjoying the ocean air, watch bald eagles soaring overhead and enjoy fabulous views of Puget sound and Vancouver Island. 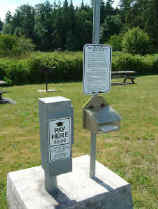 There are convenient pay stations with drop boxes positioned in each parking and picnic area. Day use fee is $10 per day. 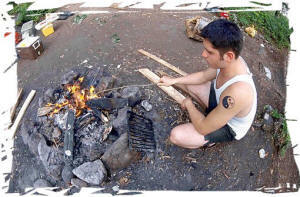 Canadian Checks must be written in U.S. Funds. Dogs must be on a lease at all times and must not annoy other park guests at any time. 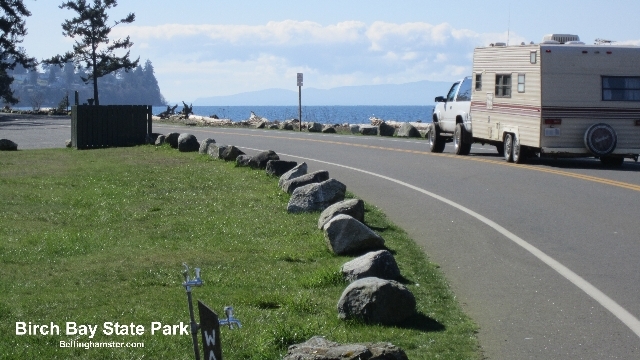 Traveling north through the Birch Bay State Park you then enter the small village of Birch bay itself where you will find seaside restaurants, shops, and small B&B's. Near the middle of town there is a small liquor store in the same complex as the Shores Restaurant and further down the waterfront and one block east on Birch Bay Lynden Rd. is the popular waterslide park. 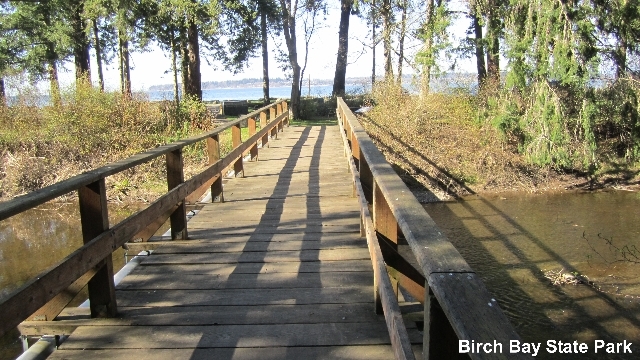 Continuing to the north side of the bay is the gated marina and golf course community of Birch Bay village offering waterfront cottages and residences. 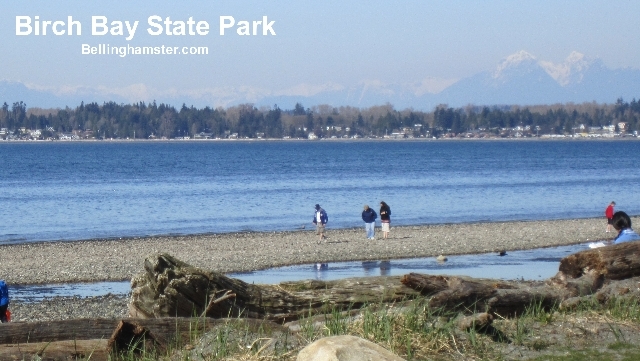 Just a short 7 miles north of Birch Bay is Blaine Wa. Blaine was once home to one of the world's largest salmon canneries processing and packing salmon under many brand names. 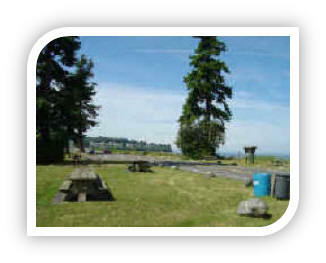 Today the site of the cannery is the upscale waterfront resort golf community of Semiahmoo. 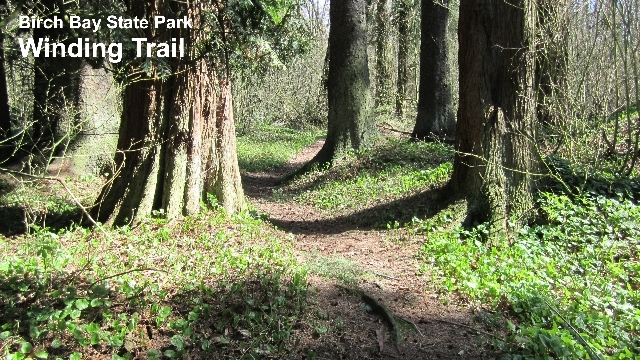 Blaine Wa is best known for its beautiful waterfront and marina as well as the Peace Arch Park and border crossing into British Columbia Canada. Blaine Wa is also a popular destination for Canadian shoppers who "Pop" over the border to fill up their car's gas tank and stock up on Milk, Cheese, Eggs, and other everyday household products. Birch Bay Washington is 20 miles north of Bellingham and approximately 101 miles north of Seattle via Interstate 5 freeway. 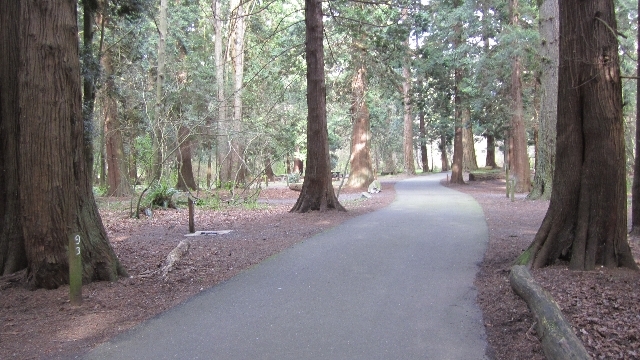 For Canadians traveling through the Peach Arch Border crossing, Birch Bay is about 42 miles south of Vancouver British Columbia via the Douglas Border Crossing, 7 miles south of Blaine. 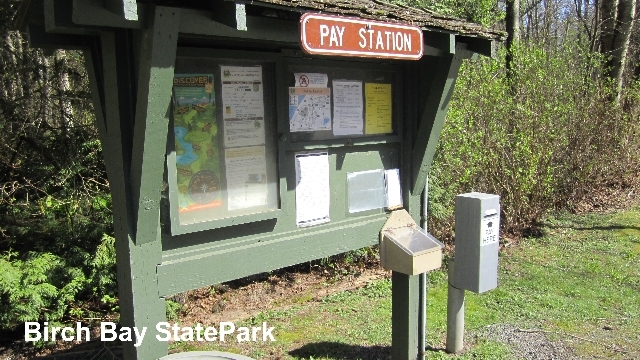 Once on I-5 follow the signs to Birch Bay/Lynden road and travel west. Birch Bay Washington is also famous for its annual Polar Bear Plunge event where crowds of people go into the freezing cold water of Birch Bay to welcome in the new year and freeze your tail off. The Polar Bear Plunge tends to make national news each year and is probably best enjoyed as a spectator.